To buy the vouchers, please select the quantity of £50 vouchers you’d like to purchase. 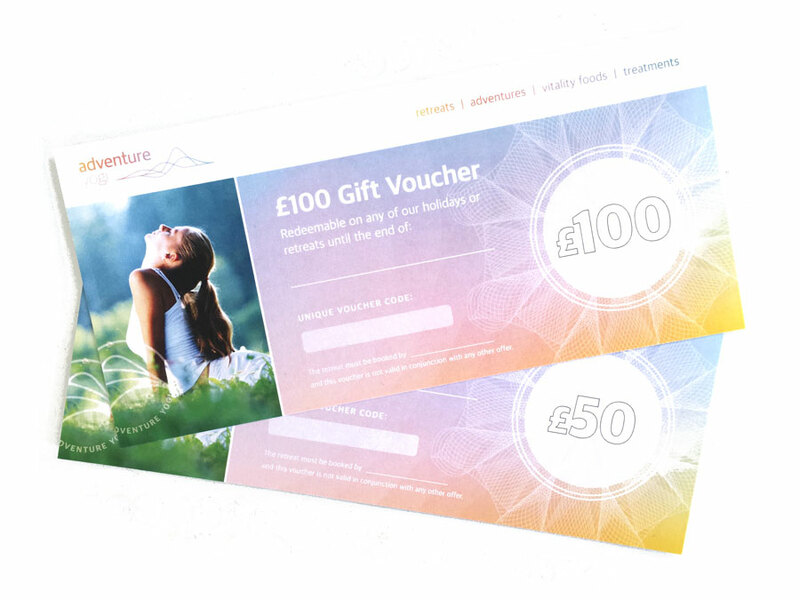 Treat them to a yoga gift voucher, available from £50 upwards, which they’ll be able to use towards any Adventure Yogi yoga holiday or yoga retreat. These make the perfect birthday or Christmas present! The yoga vouchers will be posted to you, please do contact us for more details or if you prefer to have them emailed to you.